No good deed goes unpunished. 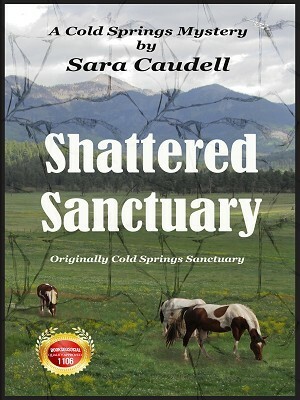 In a remote Colorado ranching community, a horse trainer and a rancher provide women with sanctuary. All is well -- until a Texas organization for abused women is burglarized and a powerful legislator starts looking for his wayward daughter.